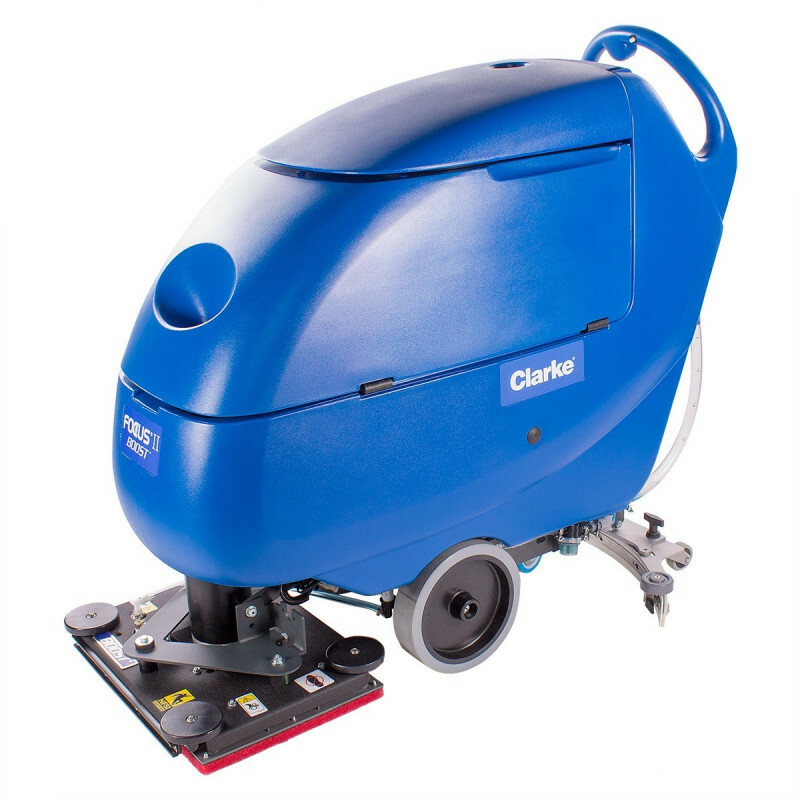 Unfortunately, this scrubber has been discontinued by the manufacturer as of 10/1/2018 and has been replaced with with the Clarke CA60 Boost orbital auto scrubber. For other scrubbing options, please view our full line of walk behind scrubbers and ride on auto scrubbers to see what we have to offer. Customers who were interested in the Clarke® Focus® II L20 Boost Auto Scrubber were also interested in the following items. This is a review for the Clarke® Focus® II L20 Boost Auto Scrubber.